Leica M10 camera is just announced. 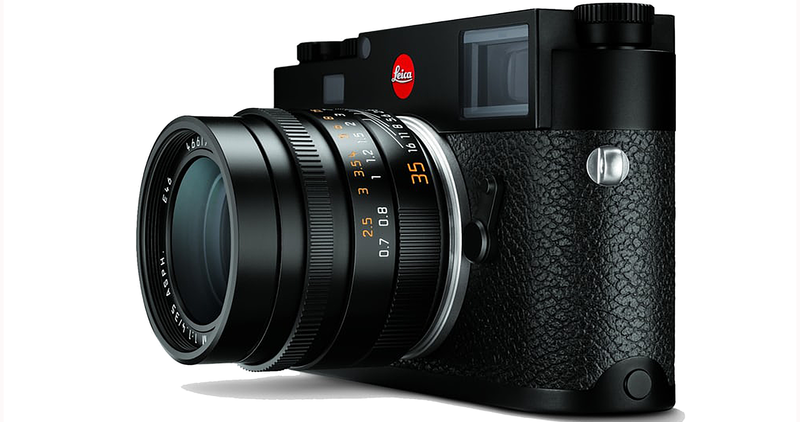 It has been a long anticipated wait for the new Leica rangefinder camera. Has the wait been worthwhile? Would the new Leica M10 camera truly a better camera than the previous models? These are the questions that have been on the minds of many people. First, let me clarify some points. Since I am not a “hired review writer,” I did not get a copy of Leica M10 camera to provide you with countless photographs. I am a plebian. When I wrote to the camera giant, their response was “no announcement, wait like everyone else, and if there is any news, you can write to us.” Basically, I was told that I could not even know if a new Leica M camera would be coming out anytime. Of course, there were “leaked” pieces of information on the new Leica M10 camera and the day of the announcement, hand picked, “chosen few” who had the privilege of having the new Leica M10 camera sent to them to write their “reviews”” would offer their “observations” to the public. What I am writing here is the unbiased, independent review that we promised to deliver when we started camera review. We don’t have any association with Leica camera nor do we receive any information or help from them. Leica rangefinder cameras have a long history dating back to 1954, over the years, improvements have resulted in better rangefinder cameras to be available to photographers and consumers. For example, in the last decade or so, Leica M8 rangefinder camera would replace rangefinder film cameras with a digital sensor that ushered in a new era of digital photography. 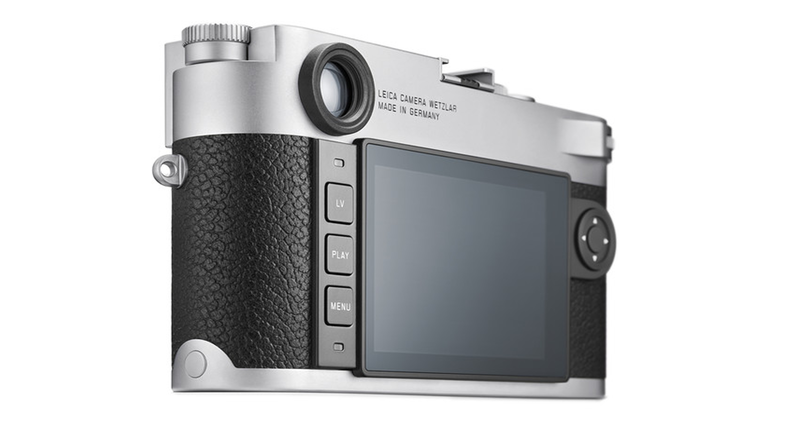 Leica M9 digital camera would improve upon the previous model with its CCD sensor. Leica M240 digital camera would then replace the CCD type sensor with CMOS sensor introducing “Live View” function and video recording capabilities. When Leica M240 camera was announced, the “live view” function afford us the possibility to use previous Leica R lenses, even other non-native lenses like Nikon lenses. It has been almost 4 years since the introduction of Leica M240 digital camera. While other camera manufacturers roll out newer models almost on an annual basis, Leica M camera fans had to wait for a good number of years before a new Leica rangefinder would be introduced. Obviously, there has been a lot of rumors about what improvements the new Leica M camera would have, and today we know the specs. Look at your mobile phone… Please do… Do you remember the time when the phones did not have a camera? They were not “smart”. Now, you probably use it to check your emails or even snap a few photos when you don’t have your camera with you. Here is one question for you… What other improvements did your mobile phones have over the years? O.K. Let’s say, as an improvement, we would give you a new Leica M10 camera with about 40% shorter battery life. Not fair comparing mobile phones to cameras? Leica Q camera is a great camera. So, is Leica S camera and so is Leica SL. Well, the new Leica TL camera has 16MP pixel sensor as the previous generation, Leica T camera, and the same video capabilities. New color? 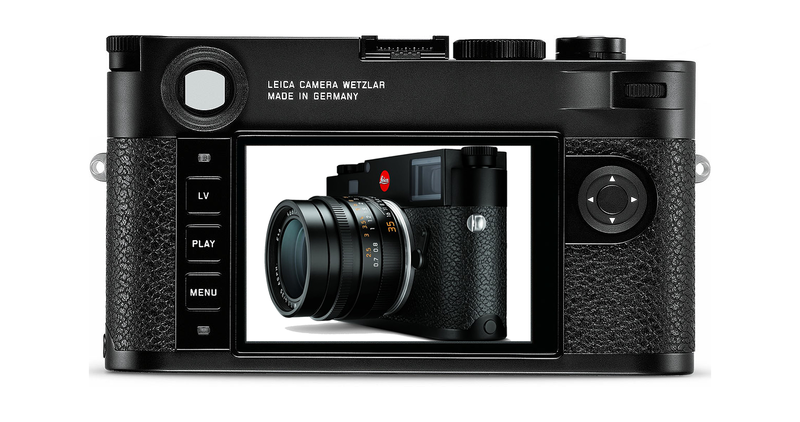 Yes… Change the name from Leica T to Leica TL, and you got a new version. Upgrade? YES.. It is an upgrade. Leica M240 camera is a superb achievement in rangefinder camera design. 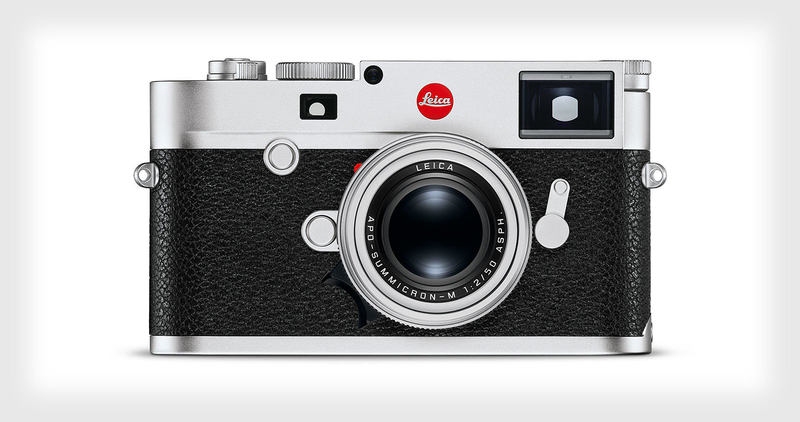 What would you like to see in a new Leica M rangefinder camera? 24MP pixel sensor as the Leica M240 camera..? Yes.. Shorter Battery Life ?? Yes, indeed. 40% less capacity. Is not it great to have a high ISO number? It is like having a 500 horsepower engine under the hood of a sports car. And you can drive it all day but only on rough terrain because like driving conditions for a car, lighting conditions will continue to dictate the performance of cameras. In another word, even at high ISO numbers, the digital noise will continue to persist. Can we photograph in 50,000 ISO ? How about 400,000 ISO ? Does having a high ISO number actual afford 2 or more stop advantage ? 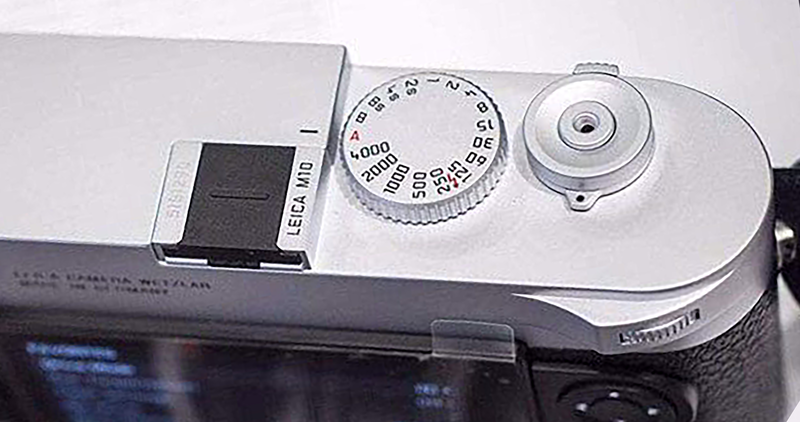 The Leica M10 digital camera is thinner by 4mm. It is nice to have a thinner camera, and considering that there is no video function in the newly improved rangefinder this comes as no surprise. The weight of the new Leica M10 camera is about 20 grams lighter than Leica M240 digital camera. This difference is a welcome change as camera technology improves to offer lighter and more functional cameras. 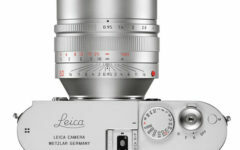 New Leica M10 camera has the same number of pixels as Leica M240 camera, but there are rumors that the sensor has been redesigned. Since Leica does not disclose information about the manufacturer of its sensors, no information is available at this time about it. What we know is that the new Leica M10 camera will have the same number of pixels as the previous generation. The new Leica M10 digital camera has a Maestro II processor. 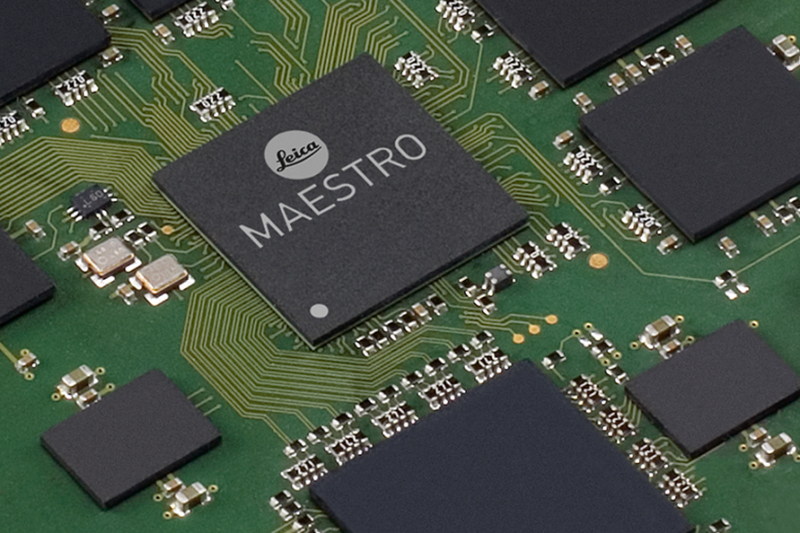 This process bears the same name as the processor on Leica SL camera, most likely modified for the new M10 camera. The LCD screen on the back of the new Leica M10 camera has a higher resolution (1036) than Leica M240 camera’s screen (920). What does this difference mean? To the naked eye, the difference is almost imperceptible. Leica M10 digital camera LCD has bright, clear view which we have come to love in Leica M240 camera. Fewer buttons on Leica M10 digital camera is perhaps the best improvement that was made on the new rangefinder. Simplifying the layout, and having a more “friendly” menu is an improvement that was long awaited. There is no video capabilities with the new Leica M10 camera, so, no button to start video recording. A dedicated dial has replaced the ISO button on the top plate which must be pulled out each time the ISO needs to be changed. One other difference between the new Leica M10 camera and the Leica M240 camera is the re-designed thumb dial and directional switch. The functionality remains the same. Play button works the same way as in Leica M240 camera showing the last image captured when the play button is pressed. Live View function is as user-friendly on the Leica M10 camera as was in the previous model. 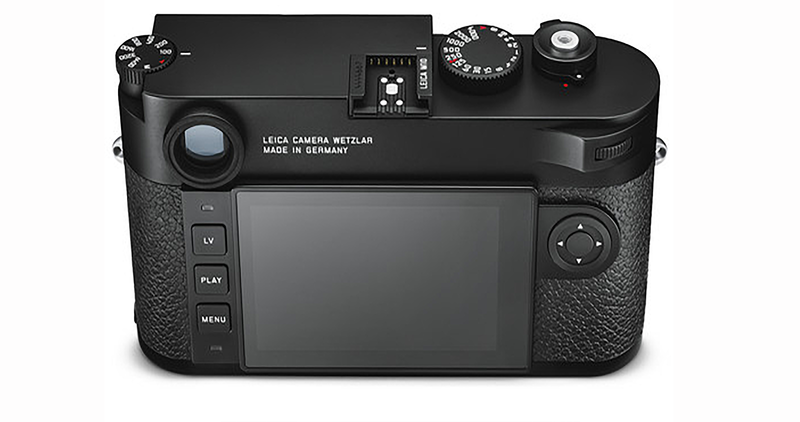 Leica T camera had launched a new era of camera menu navigation with the “favorites” menu. This simple concept of organizing and rearranging the menu to your “favorites” is also an improvement that can be seen in the new Leica M10 camera. The new menu allows you to configure the “Favorites” menu to include the ones you use most often, and this option can be saved for different users. While most cameras and lenses now feature weather sealing. Leica rangefinders were not weather sealed, and the new Leica M10 will be no exception to that rule. Leica M10 camera has improved on the weather sealing by removing the EVF plug-in socket which makes the hot shoe function similar to Leica TL camera. 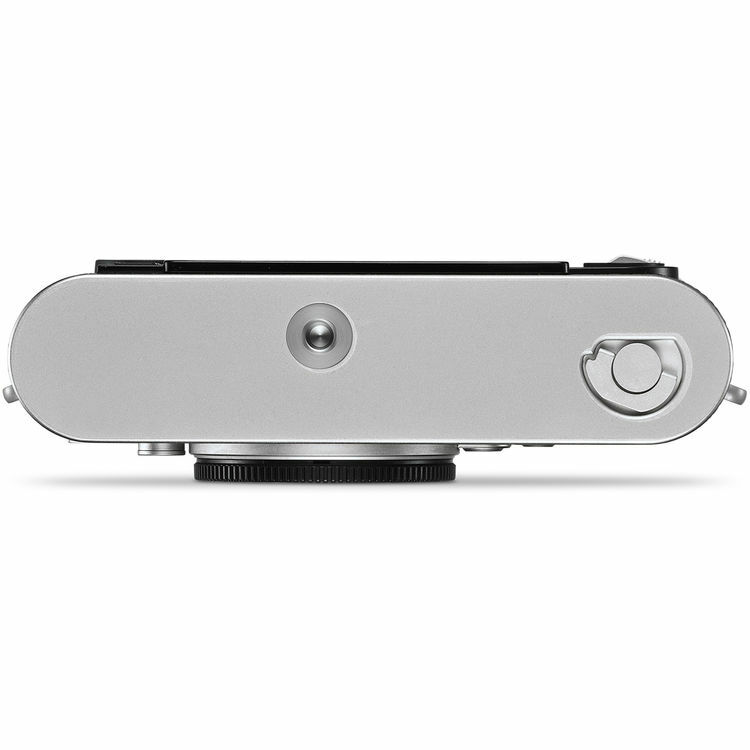 Since the video feature is no longer available, the microphone holes are no longer on the new Leica M10 camera. Leica M10 camera is not designed to be weather sealed, and I would not recommend it to be used in rain or harsh weather conditions. 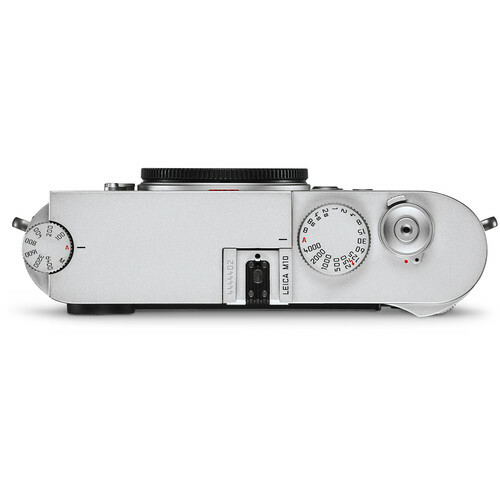 Leica recommends 0 – 40 degrees celsius for operating temperature for the Leica M10 camera. 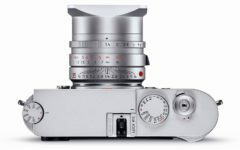 One of the changes that can be seen on the new Leica M10 camera is the redesigned On/Off switch which had continuous and single shooting modes. Now, the self-timer and continuous shooting mode are placed in “Drive Mode” menu option which means if you want to have the self-timer, you need to fumble in the menus of the new Leica M10 camera. The Leica M10 camera makes changing shooting modes a cumbersome task by having to go into the camera’s menu each and everytime you want to switch shooting modes. Yes, you can put the selection of shooting mode in the favorites menu, and you still have to take the time to look at the back of the camera, press buttons and find the “shooting mode” in your favorites menu then select it, raise the camera to photograph… Ooops.. The moment is gone. 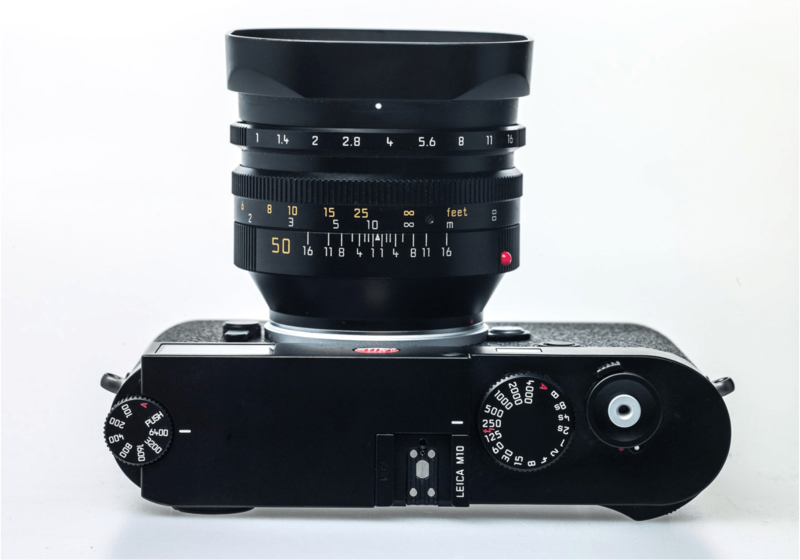 Leica M10 camera features a new dedicated ISO dial which looks like the film rewind knob on some Leica rangefinder cameras like Leica M3 and most recently Leica M-A camera. This dedicated ISO dial requires the knob to be pulled up to “unlock” to change the ISO setting. The process sounds simple. Need to change the ISO setting again? Pull the ISO knob up, change the setting, push down, raise the camera, take a photo. If you need to capture images in different exposures, then repeat the process. You will have to do this everytime you want to change the ISO setting on the new Leica M10 Camera. The ISO knob only offers setting up to 6400 ISO. Then how do you select ISO higher than 6400, you might ask… More on that in a minute, because that requires you to go into the camera’s menu. The point to take home here is, it would probably take longer to change the ISO setting of Leica M10 camera than Leica M240 camera, but ISO knob does look beautiful on the new rangefinder camera. You should know that you can pull the ISO knob out and shoot to your heart’s content to save you from having to lift the ISO knob up and down each time you want to change the ISO setting. 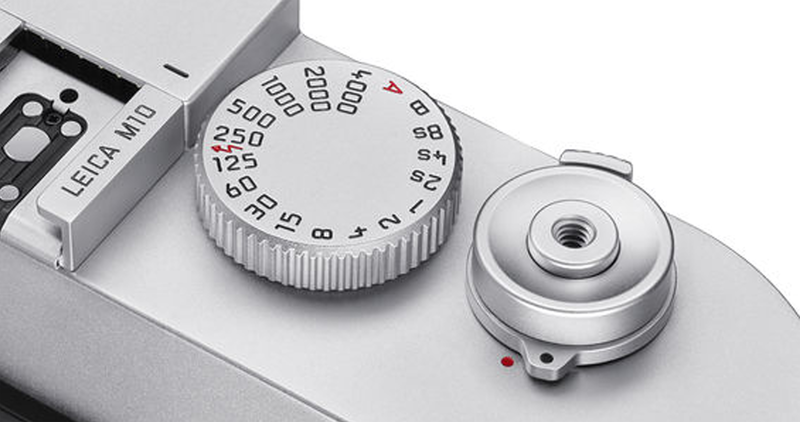 The dedicated ISO dial on the top plate of Leica M10 camera has the following settings 100, 200, 400, 800, 1600, 3200 and 6400 ISO and A for Auto and M selection. You might ask what about those high ISO numbers like 50,000 ISO, how would I set that? Well, then that requires you to go to Menu option. This is what you need to do. By the way, resetting the ISO dial to one of the preset numbers automatically overrides the previously selected ISO numbers on the M-ISO menu. No. It is not… It just means that you still have to go to the menu for high ISO settings. 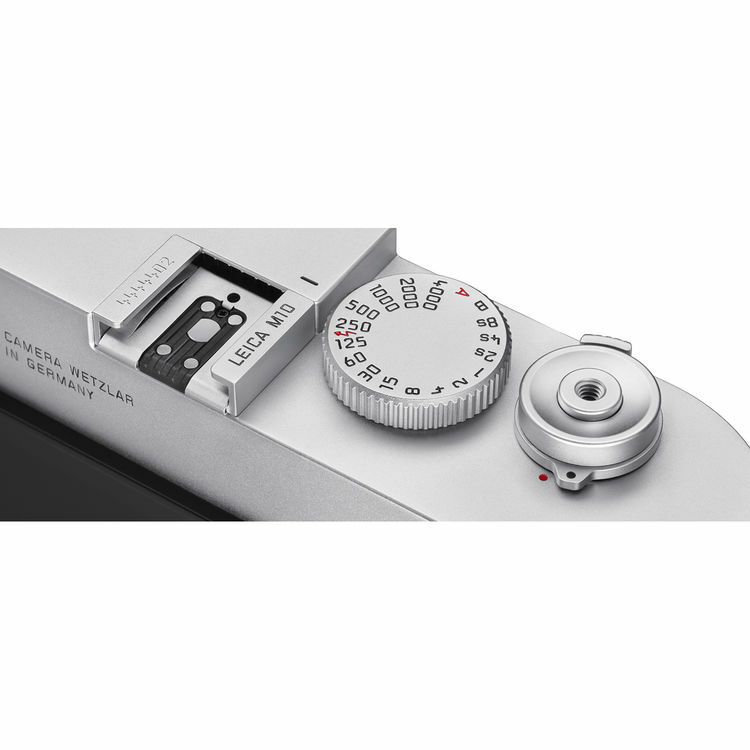 Leica M10 camera comes with pre-set ISO for the M-ISO option which means when you select M on the dial, the ISO you had defined on the M-ISO will be used. Simple right? 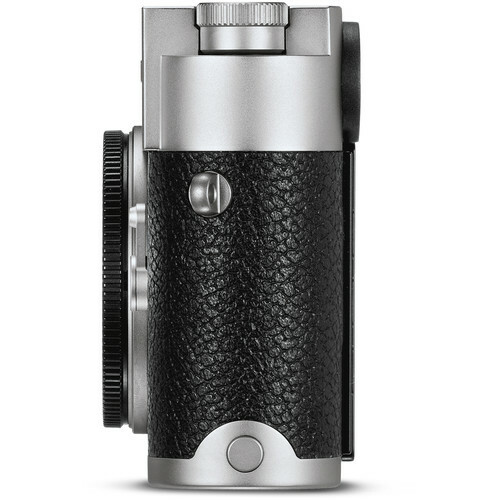 The Leica M10 camera has a redesigned shoe mount that uses the Visoflex Typ 020 viewfinder. This viewfinder is the same one that can be used on Leica TL and the Leica X (Typ 113) camera. To be honest, it looks ungainly on any camera but provides functionality. The Leica M10 camera’s body is thinner than Leica M240, and its battery is smaller. 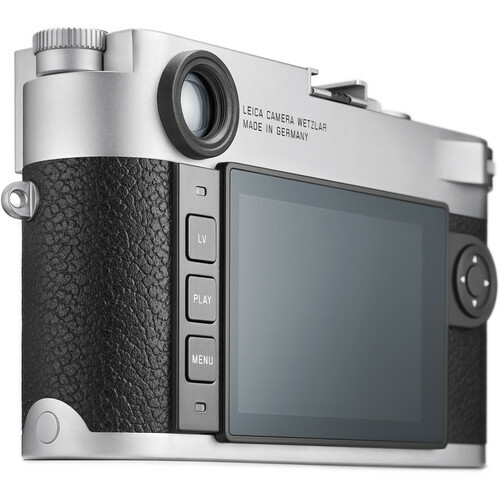 Leica M10 camera is 20 grams lighter in weight as well than the previous generation Leica rangefinder, Leica M240 digital camera. Leica M10 is listed as 660 grams and Leica M240 is listed at 680 grams. Thinner batteries are great. It has made laptops smaller, and smartphones thinner and lighter. 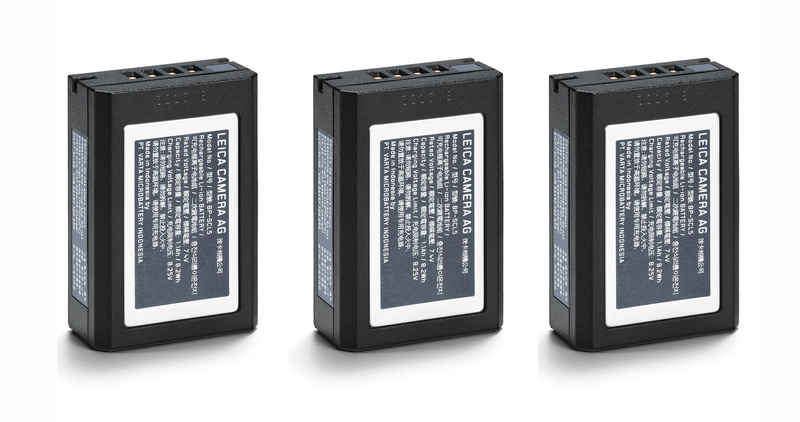 Technology also made these batteries more efficient to provide the consumers with lighter and smaller products. 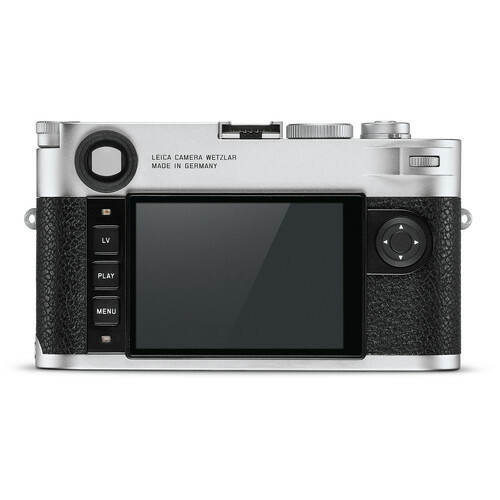 Leica M10 camera has a new battery, and it does not provide you with the same capacity as the previous model (Leica M240 digital camera). This results, in having to change batteries and having to lug around spare ones when you are traveling or out photographing. 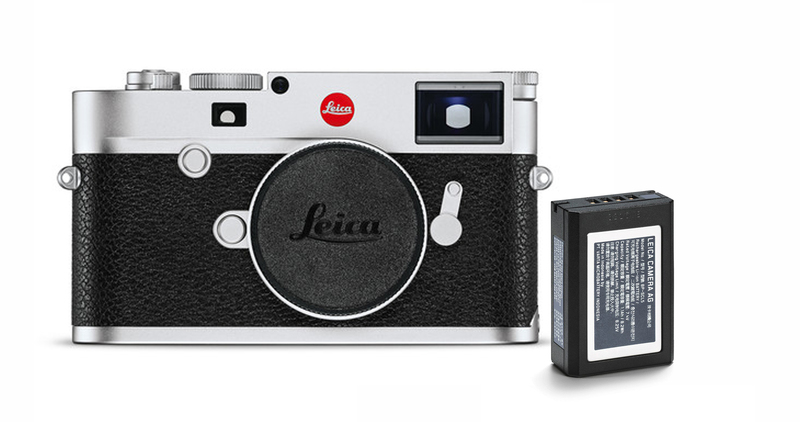 How much difference is there between the Leica M240 camera’s battery and the new Leica M10 camera’s battery you might ask? 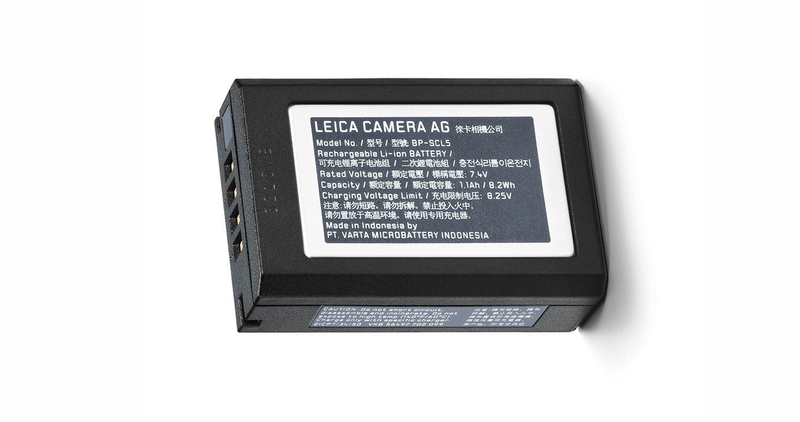 The capacity of the new Leica M10 camera’s battery is 1100mAh / 8.2Wh while the Leica M240 had 1800mAh / 13.32Wh, meaning that the new camera will have about 40% less capacity than the previous model; an improvement for the new Leica M10 camera. The Leica M10 camera now features Wi-Fi connectivity. It works the same way Leica TL and SL models do, with the option to log onto LAN networks and remembers the networks settings. Of course, the images shot as DNG files will take considerable time to upload which makes JPGs a viable option. Remember, your smartphone shoots JPGs as well, and you don’t need to export. Leica rangefinder cameras are mostly manual cameras. They are not the fastest cameras when it comes to frames per second shooting. For example, Leica M240 camera shoots about 14 frames before its buffer’s limits are tested. Generally, 14 shots is enough for me to capture the image, if more demanding conditions are present Leica SL camera will shoot even a high number of frames. Leica M10 camera has an improved buffer which allows about 30 frames of continuous shooting. This means you can keep the shutter button pressed longer after you have selected the continuous shooting mode from the menu. 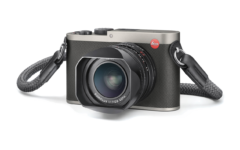 The M10 has a 24mp sensor just like its predecessor, Leica M240 camera. This means that the pixel density on the new Leica M10 camera’s sensor is the same as the previous generation. Technology keeps laptops, computers, smartphones on a continuous path of improvement. For example, cameras will keep evolving. New sensors on digital cameras are due out soon that will improve upon the current technology. Video function on most cameras now features 4K film mode which also allows the user to “extract” frames from the footage. What we will see is the line between photography and film cameras converging to a point where cameras will afford quality in both fields. In this respect, the improvements in one discipline do not need to impede on the other but are an integral part of technological development. Leica M10 camera has deviated from the path of offering video capabilities and returned to one of “photography only” camera. I am sure, there would be an ovation by the photography purist but the new generation of camera buyers who have come to accept their smartphones as having video capabilities and higher quality cameras that can rival most compact cameras, Leica M10 camera may be a not a choice. 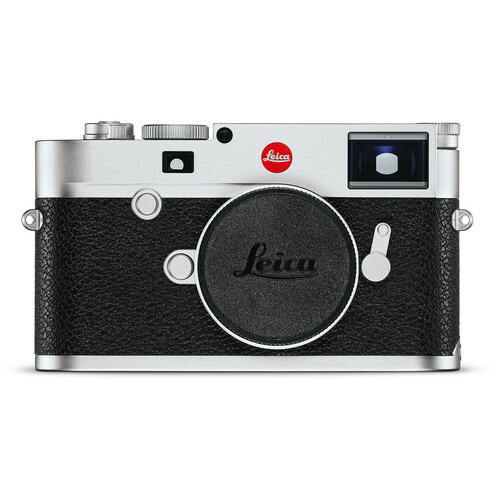 You can now find some GREAT BARGAINS for Leica M240 Camera, here is a link. Of course, Ebay still offers some great options to buy Leica M240 camera at amazing prices, for some DEALS, you can click here. Here are some links to get the best prices on Leica M10 camera and some Leica Noctilux lenses. 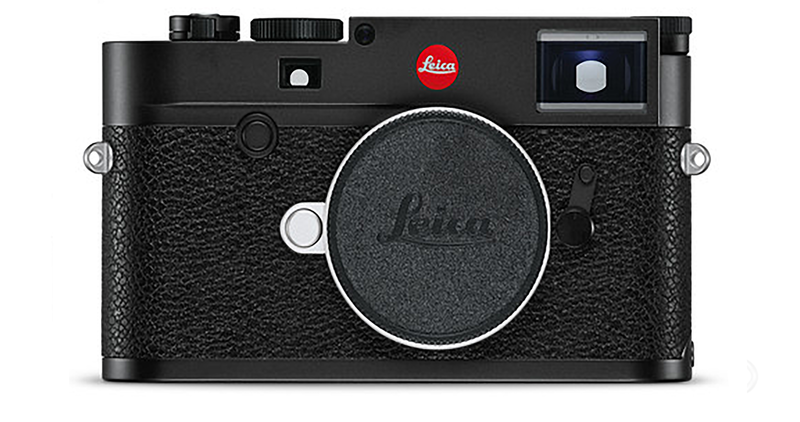 PLEASE HELP US TO KEEP LEICA REVIEW INDEPENDENT. BY DONATING YOU ARE HELPING TO BRING INFORMATIVE REVIEWS. THANK YOU.